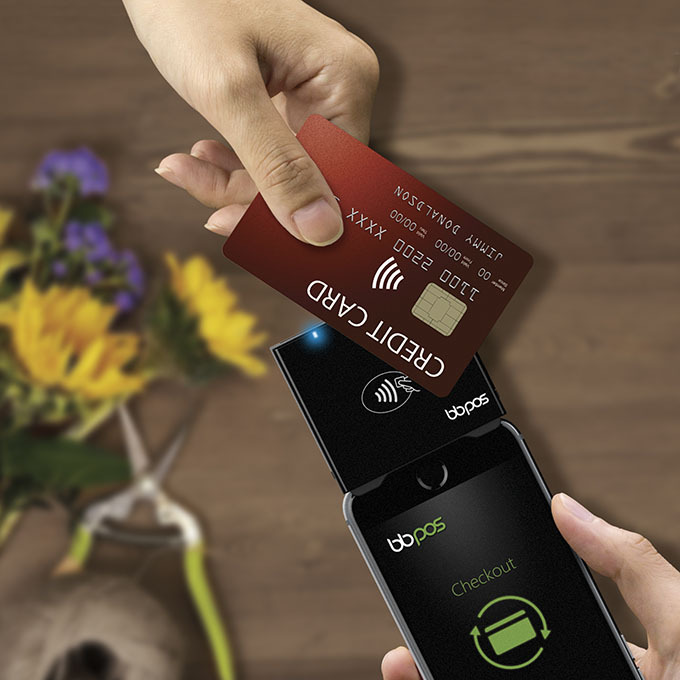 Chipper 2X is the latest merchant mobile card acceptance solution from BBPOS, already an innovation leader with its family of successful Chipper mPOS products. Chipper 2X is the only chip card reader that combines magstripe, EMV and NFC compatibility, along with the ability to accept Apple Pay, MasterCard PayPass and VISA payWave, in one reliable, secure and compact device. Q3 2015 debut places Chipper 2X alone atop the marketplace. BBPOS, the global mobile point-of-sale (mPOS) innovation and solutions leader, will debut its new Chipper 2X device in the third quarter of 2015, the only mobile card payment acceptance solution that integrates magstripe, EMV and NFC contactless compatibility into a single compact audio jack-based design. Just weeks away from launch, Chipper 2X merchants and organizations will enjoy broad compatibility and enhanced functionality that similar products on the market lack and will benefit from acceptance of both card-base transactions and NFC contactless payments. Chipper 2X is designed for maximum convenience and portability: the ultra-compact module is lightweight and sturdy, with hi-visibility LED charging and NFC operation indicators. Chipper 2X simultaneously enhances functionality and expands options available to merchants, while reducing transaction complexity. Chipper 2X complies with EMV Contactless requirements, allowing it to process NFC cards in addition to magnetic stripe and standard EMV IC cards. A SDK is available to support easy integration into mobile payment application and development with iOS, Android, Windows Phone and MS Windows. The need for market leading mPOS solutions is highlighted by the current EMV migration underway in the United States, as well as the emergent Apple Pay, MasterCard PayPass and VISA payWave standards. The combination of magstripe/EMV/NFC capability in the Chipper 2X allows maximum versatility and the ability to accommodate customers on both sides of the transitional divide. BBPOS is a preferred supplier of end-to-end mPOS solutions to markets around the world, with an uninterrupted reputation for merchant- and customer-friendly products that combine innovative technology, unparalleled convenience and outstanding reliability. Chipper 2X is ready to ship in Q3 2015, pricing and availability will be announced shortly.